This week, I received from Seeed Studio a MAiX Dock to review it. The main board of the kit includes a Sipeed M1w which is a compact module like the ESP32 but based on the Kendryte K210 dual core RISC-V processor. It is designed for low power artificial intelligence workloads, such as face detection, object recognition, or audio processing. There are two type of modules: the Sipeed M1 and M1w, the last one includes WIFI connectivity. 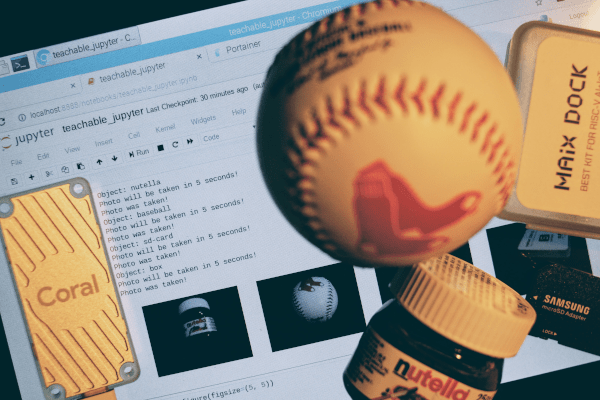 This post is about data inside Docker containers. As I mentioned in the last post #Analytics: Docker for Data Science Environment, data in Docker can either be temporary or persistent. 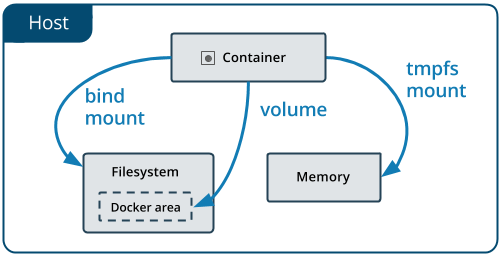 In this tutorial, I will focus on Docker volumes, but I will include some info about temporary data and bind mounts too. 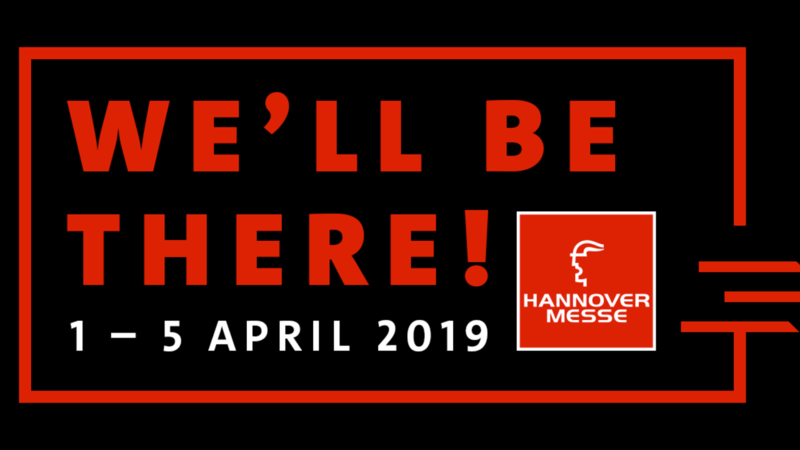 Next week (from April 1st to April 5th), I'll be at the Hanover Fair 2019. I am with our start-up fine|alyze presenting solutions for IIoT and data analytics. If you want to meet me in person, just come to the Hall 16, Stand D38(1) -5G Arena-. We are collecting and analyzing the data produced by a "model factory" of VWN, and presenting live results of our models. Click here to find the map! This time a quick tutorial to control your WiPy 3.0 / 2.0 or an ESP32 using Blynk. Blynk is the most popular mobile app for the IOT. Works with anything: ESP8266, Arduino, Raspberry Pi, SparkFun and others. I found a library to connect MicroPython to Blynk but it is only compatible with the WiPy 1.0. Thus, I modified it and made it compatible with the WiPy 3.0 / 2.0 and with the ESP32 running MicroPython. If you do not have any idea about MicroPython, I recommend you to read this tutorial. Out with the old, in with the new! Happy 2019! This post includes a new video for happy new year! The video combines some of the MicroPython code, that I've published this year. I'll be uploading the repo to GitHub in the next days. 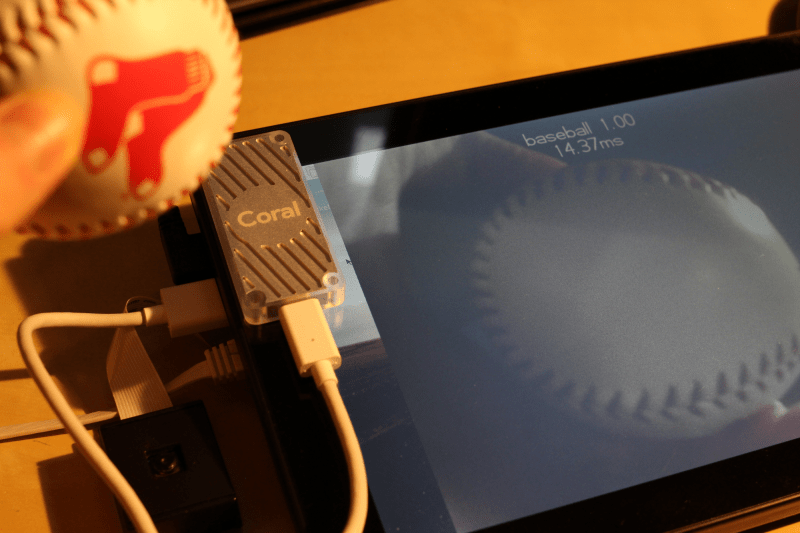 But, in the meantime enjoy the video, and check the MicroPython projects here! Portainer is a management UI which allows you to easily manage your different Docker environments.